HyperX breaks DDR4 RAM overclocking world record with 5608MHz speed! If you are a PC builder and/or gamer, you know this is a wonderful time to be alive. Hardware is faster than ever, while companies are increasingly catering to enthusiasts with components that look great too. And yeah, appearance matters -- assembling a PC is art to many people. It is truly remarkable to see the amazing desktops consumers are building these days. RGB lighting in particular has been a fun game-changer. When selecting memory for a new build, there are a few brands of RAM that PC builders can always depend upon, such as G.SKILL, HyperX, and Corsair -- all three are excellent. HyperX in particular -- the gaming division of legendary memory-maker Kingston -- has amassed a cult following by consistently offering top hardware at reasonable pricing. HyperX has branched out from RAM, however, also offering storage, headsets, and keyboards to name few. With that said, memory is still its claim to fame, and today, HyperX announces it has reached a huge milestone -- it has shattered the DDR4 memory overclocking world record. Seriously, folks, you won't believe the speed achieved -- 5608MHz! "HyperX Predator DDR4 memory was used to set a new overclocking world record for the fastest DDR4 memory frequency at 5608MHz. The world record for highest frequency was set by overclocker 'TOPPC' of MSI using a single HyperX Predator DDR4 8G module on an MPG Z390I GAMING EDGE AC. 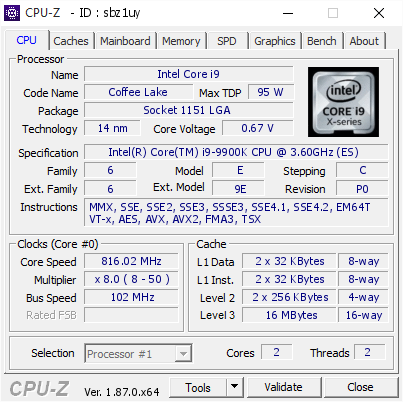 At the time of this release, the record-breaking frequency is posted on HWBOT, the site for PC enthusiasts looking for news, tips and information on overclocking, benchmarks and competitions," says Kingston's gaming division. The machine used to break the world record is using an Intel Core i9-9900K CPU running at 3.60GHz. Since the overclocker, TOPPC, works for MSI, he of course used one of his company's motherboards -- the MPG Z390I GAMING EDGE AC (MS-7C04). The specs of the RAM can be seen below. Before you get excited and think you can achieve such a speed, please know -- you probably (definitely) cannot. 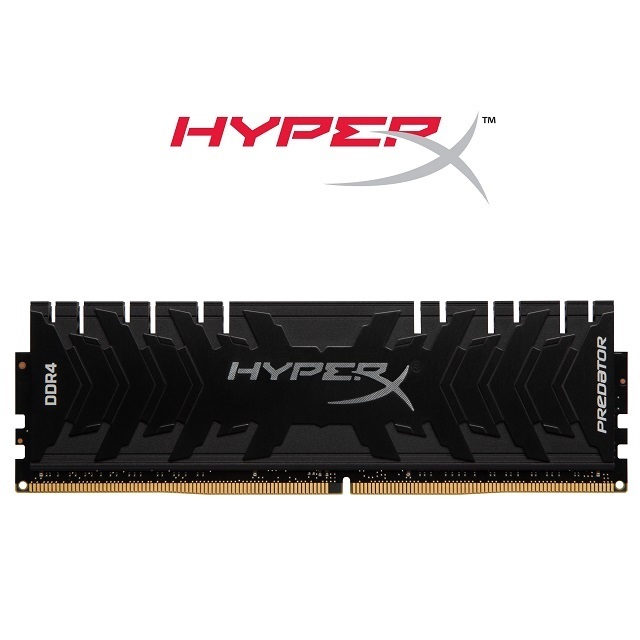 First off, the RAM used to break the world record is not yet on the market -- it is a single 8GB stick of 4266MHz RAM (part number: KHX4266C19D4/8GX) that was provided to the overclocker by HyperX. This upcoming product apparently won't be available for purchase until Q2 2019 at the earliest. Not to mention, both the processor and RAM were apparently cooled using liquid nitrogen, making the overclock impractical, albeit really friggin' cool! You can see proof of the record-breaking achievement here and here.